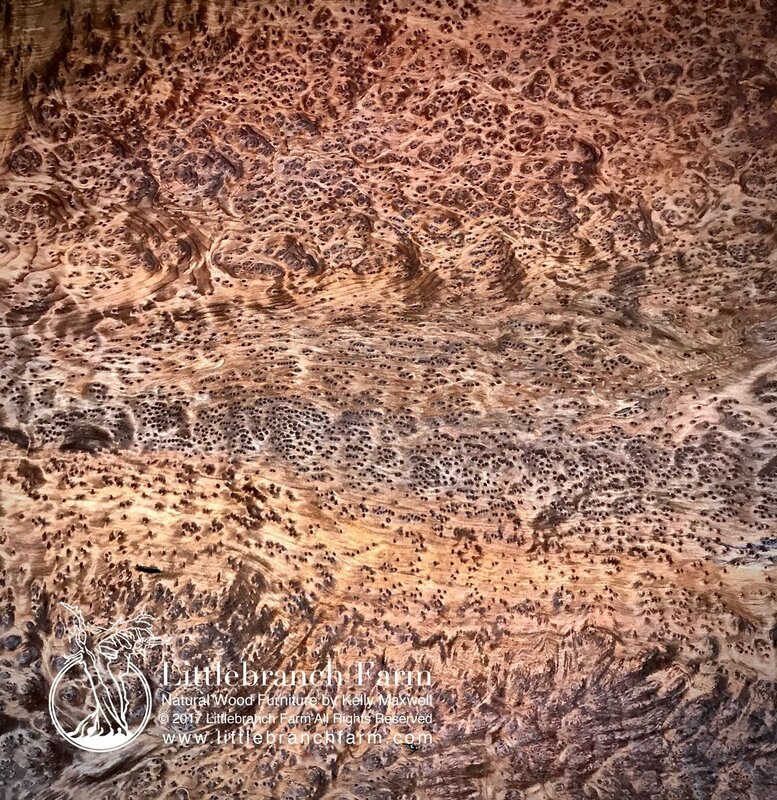 Redwood burl wood table #201 is 81″ long and 49″ wide and 30″ tall. 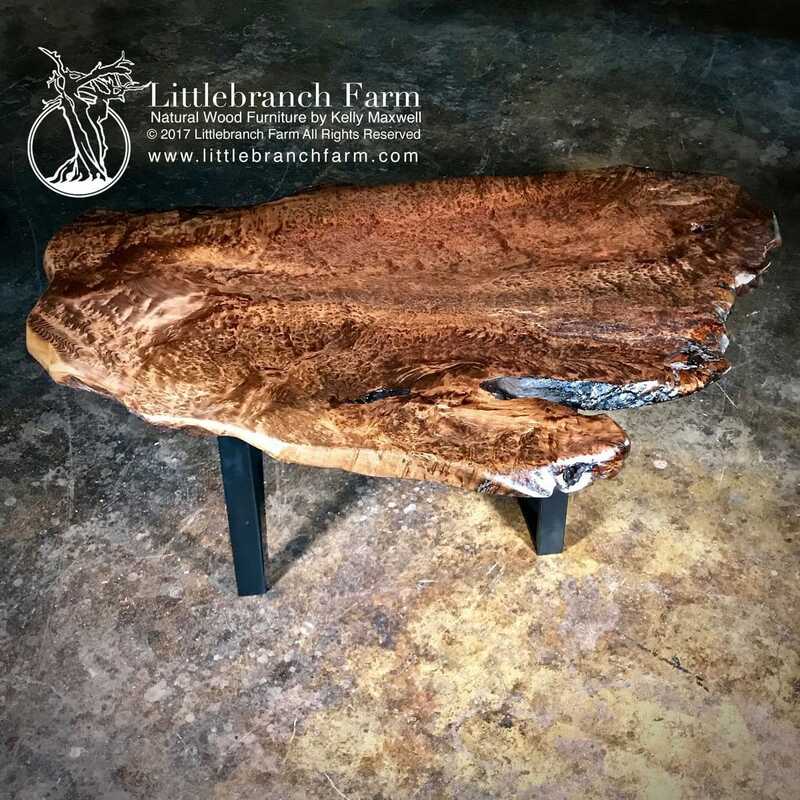 One of a kind burl wood table features a mineral stained lace burl redwood wood slab. 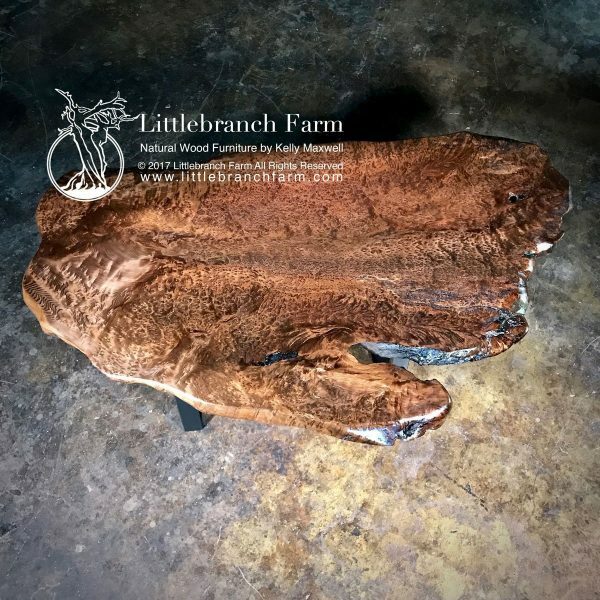 This live edge table is available with either modern style metal base or rustic redwood root base. 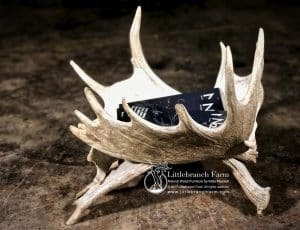 Also, a contemporary wood base is an option. This natural wood table finished with a hand rubbed natural wood finish to bring out the natural beauty of the wood. 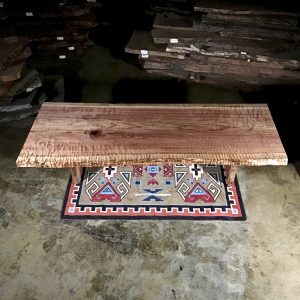 It has not been stain as this is the natural wood color. 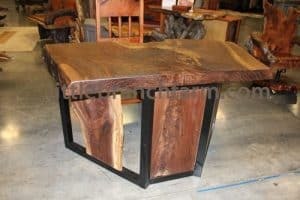 This wood table also doubles as an executive or home office desk. 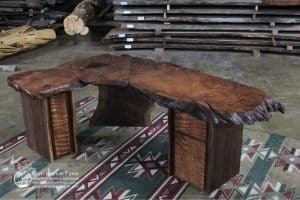 We specialize in or rustic style natural wood furniture, such as natural wood beds and rustic bathroom vanities.